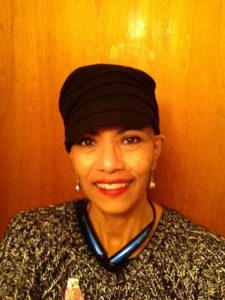 A special acknowledgment to our Media Partner, NewsRadio 1530 and Amy Lewis, for their long-running, award-winning series, “31 Survivors in 31 Days” and “Surviving Breast Cancer.” As a result of these series, many women in our community have received assistance. Lives have been saved. 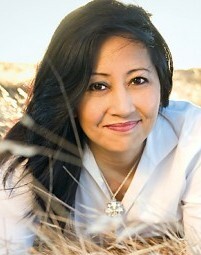 We appreciate your commitment to Albie Aware and the people we serve. Performance Chevrolet has generously sponsored our KFBK’s series “31 Survivors in 31 Days” and “Surviving Breast Cancer: Knowledge is Power.” A personal experience with breast cancer by a family member of Performance Chevrolet lead them to take action and inform KFBK’s listeners about the Albie Aware Breast Cancer Foundation. We are so grateful that you have helped us share our important work with the community. Thank you! 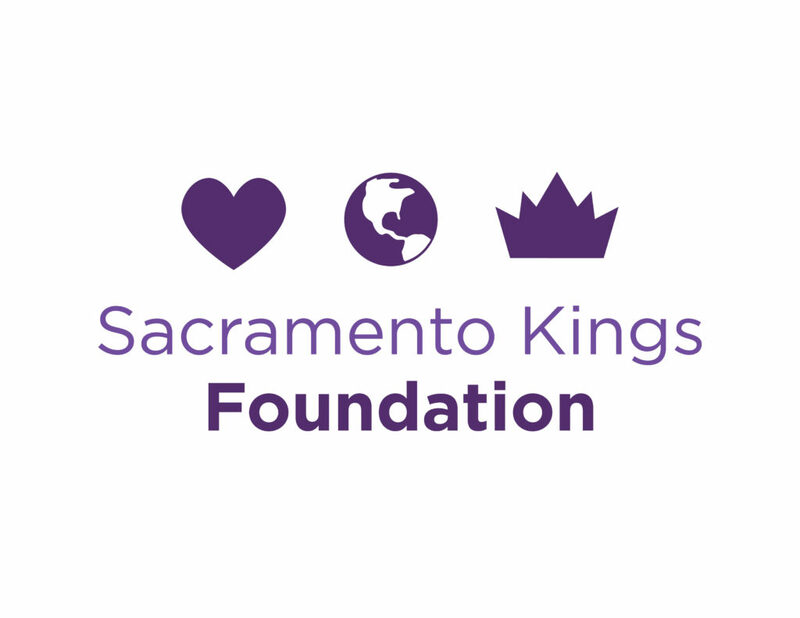 Albie Aware thanks the Kings Foundation for selecting Albie Aware as the beneficiary of their October “Pink in the Paint Event.” With the help of the Kings Foundation, Kings fans have been exposed to Albie Aware and the services we provide. Together, we have been able to help more people in our community. A true win-win relationship. Go Kings! 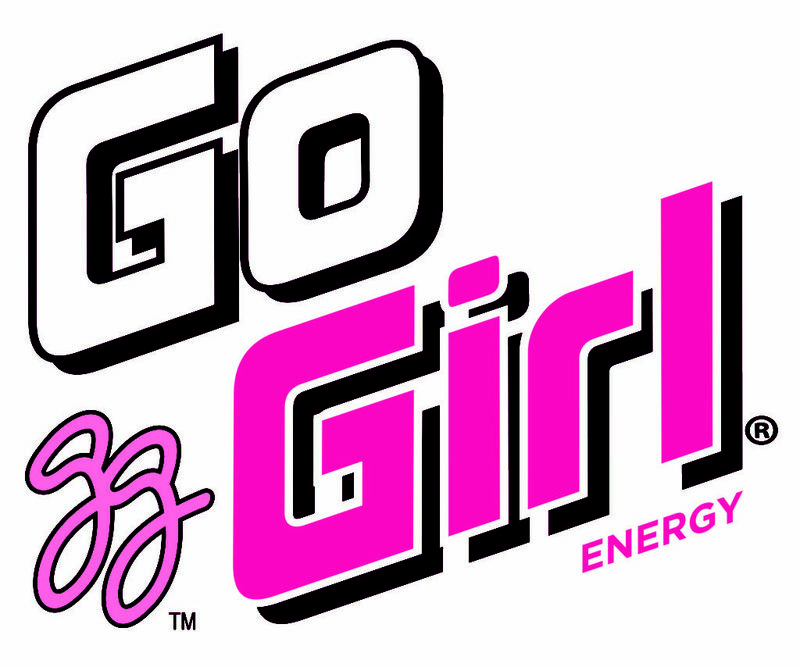 Since its inception, Go Girl Energy Drink has supported Albie Aware with financial sponsorships. They have also hosted many exciting events, bringing awareness and needed contributions to support our mission. Nor-Cal Beverage, a local family-owned business, and Albie Aware have been an unstoppable team for the past ten years. Our sincerest gratitude. 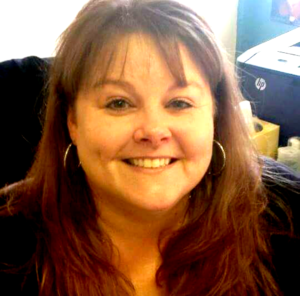 The Northern California PET Imaging Center has been a generous financial supporter and service provider for Albie Aware and our clients since 2000. Our on-going relationship with this wonderful organization has brought needed medical information and peace of mind to so many. We are grateful for our partnership. 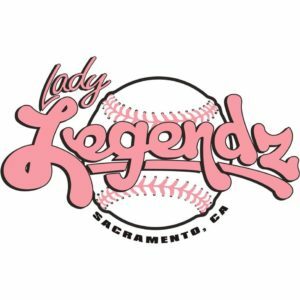 This is the Sacramento Lady Legendz tenth year supporting breast cancer initiatives with their sold-out weekend softball tournament. 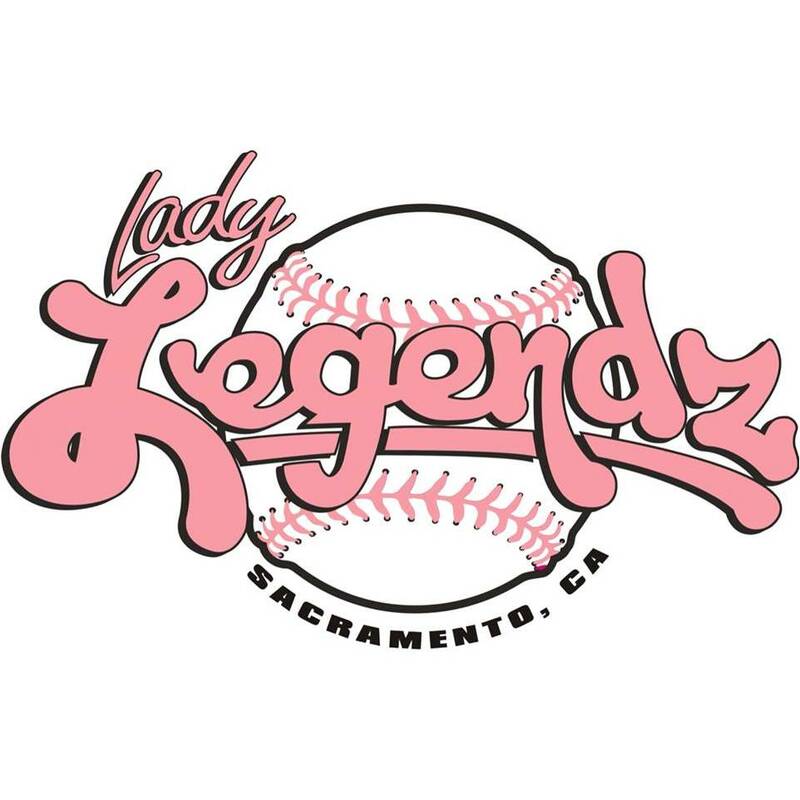 Albie Aware is grateful to Lady Legendz for on-going financial support. 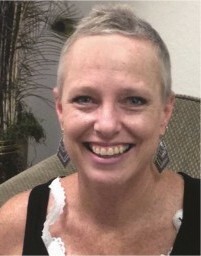 Their contributions provide life-saving tests for women and men in the greater Sacramento area. Albie Aware is grateful to the Dutch Bros Franchise owners and their customers in Davis, Woodland, Elk Grove, Sacramento, Rocklin, Auburn, and Granite Bay. These locations have chosen Albie Aware as the beneficiary for their “Be Aware” travel mug sales proceeds. This partnership means so much to us and the women we serve. 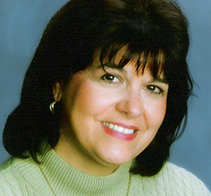 Forrest Vickery-Sanli Pastore & Hill, Inc.
David L. Bonuccelli & Associates, Inc.
Ralph S. Baker, O.D. Inc.